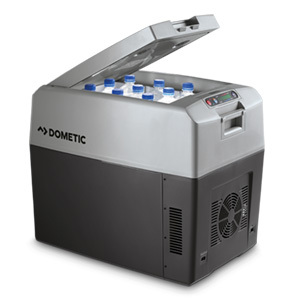 The fantastically versatile Dometic TC 35 thermoelectric cooler offers superb cooling and warming performance. It's the ideal size for couples and families with young children on a day out, or individuals on a weekend trip. 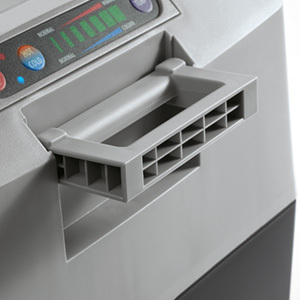 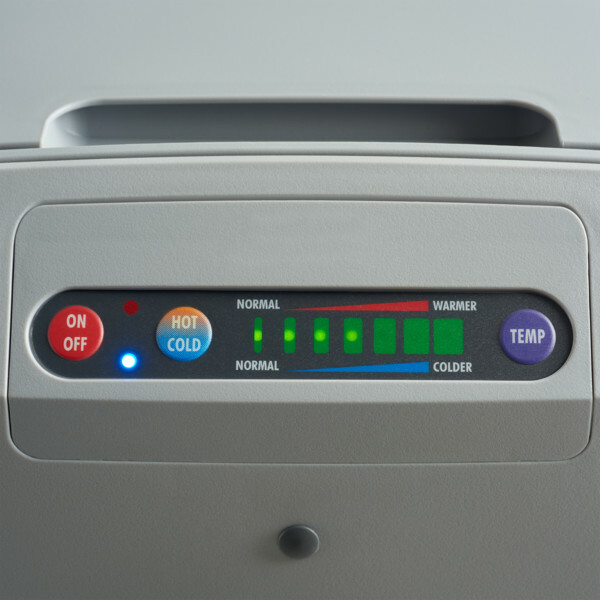 The TC 35 gives users the flexibility to take hot or cold refreshments with them, to be consumed at the ideal serving temperature whenever it suits them. 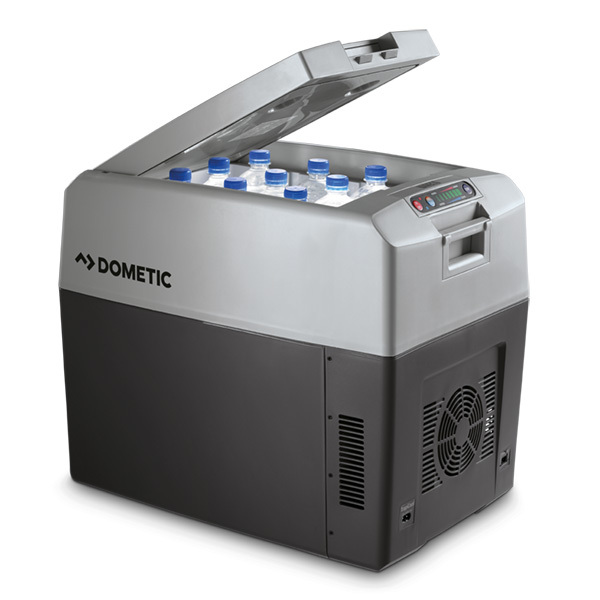 With cooling capabilities to 38 °F or 80 °F below the ambient temperature (whichever is higher), you can enjoy chilled drinks on a hot summer's day. 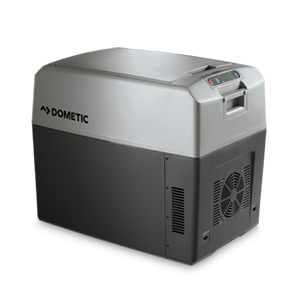 Alternatively, the Dometic TC can heat up to 149 °F allowing you to enjoy warm pie or soup instead. 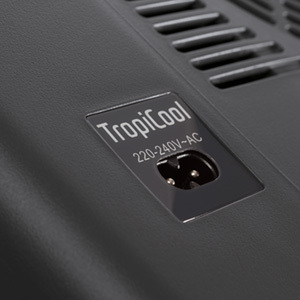 The 7-stage temperature regulation allows you to manage the temperature with ease and the TC 35's memory will even remember your preferences for future use. 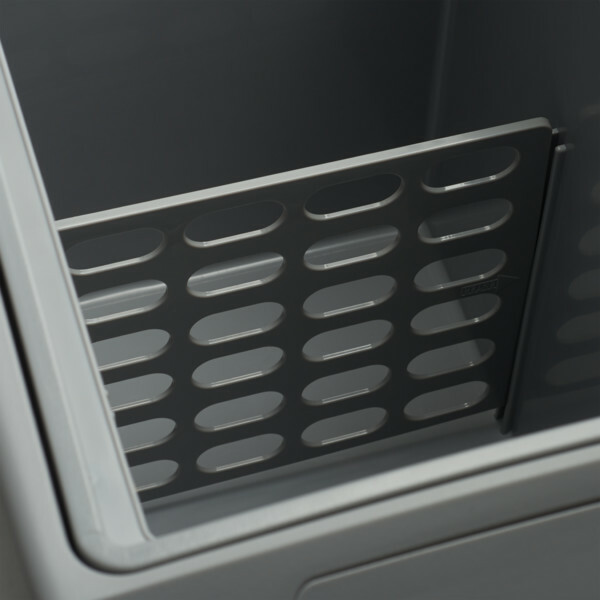 A sturdy carry handle and lightweight design ensure convenient portability as you find your perfect picnic spot. 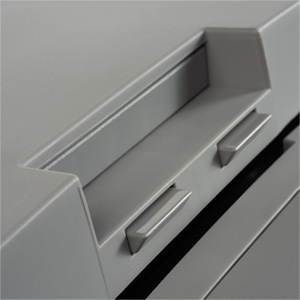 Dimensions (L x H x D): 21.7" x 18.1" x 14.8"
Package Dimensions (L x W x H): 22.05” x 18.7” x 15.16"